When the world is in an uproar, it's best to find multiple effective escapes from reality. In my case I have developed a crush. 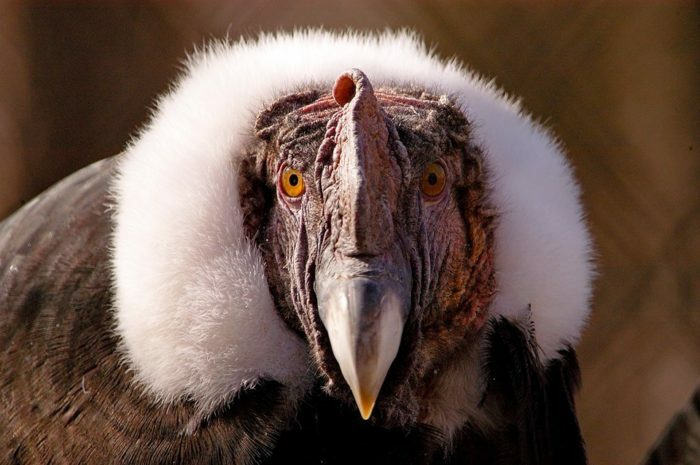 This is Andy N. Condor. He lives at Tracy Aviary in Salt Lake City. You know, women of a certain age (like me) often get crushes on younger fellas. Not me! Andy is exactly my age! We were born the same year. I discovered Andy on Facebook, and now I get all of his posts in my "read first" feed. I always comment, and he often likes what I say! Already we have created a virtual bond. In these dark times, it's good to have an escapist plan of any sort. Here's mine: In just two short years, I'm going to fly to Salt Lake City and meet Andy N. Condor! I'll bet by then we will have escalated our Facebook flirtation to such an extent that I'll have a good long love-fest with him when I arrive at his pad. 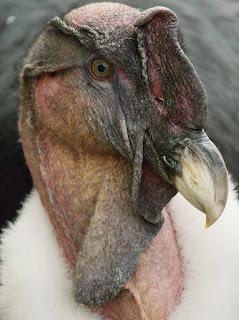 You know, we can't all be Andean condors. They are the few and the special. It's my daily pleasure to flirt with one on the Internet. He's my buzzard Tinder, and at times he keeps me from going insane. Mr J must be devastated. Your feelings for Andy are understandable. He's exceptionally handsome. Andy is a handsome devil..